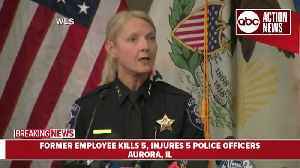 At least five people were killed and five police officers wounded when a shooter opened fire at an industrial park in Aurora, Illinois, officials said Friday. 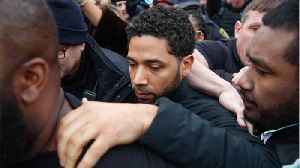 According to Reuters, a man who was wounded in a shooting at an Illinois warehouse last month has sued the state police for wrongly allowing the shooter to buy the handgun. 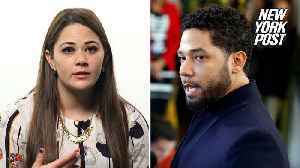 Timothy Williams, an..
Actor Jussie Smollett is being charged for crying wolf about being attacked in Chicago. 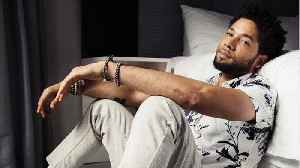 Smollett claimed he was attacked and beaten in Chicago by two masked men shouting racist and homophobic slurs. He..